Many People hate wasting time and would rather use the shortcut to complete some task. One day my friend grumble that, it’s too annoying to open (applets) programs in control panel. Because you have to open control panel window first. 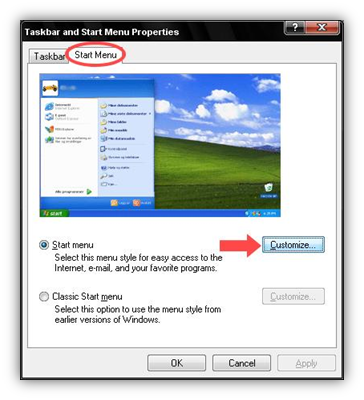 If there could be a simple way to access control panel applets in a menu list of the start menu, however, that is possible in Windows XP. 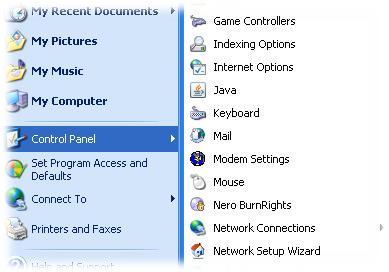 Control panel applets can be display as a sub-menu of the start menu. 1. 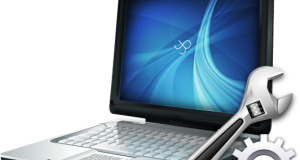 Right-click on taskbar and click “Properties”. 2. In the Taskbar and Start Menu Properties window, Go to “Start Menu” tab and then click “Customize”. 3. 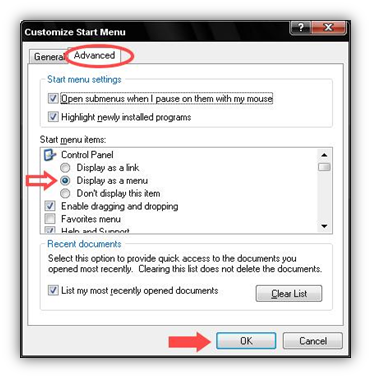 In the “Customize Start Menu” window, Go to “Advanced” tab. 4. Now, In the “Start menu items” section, choose “Display as a menu” under Control Panel option. 5. 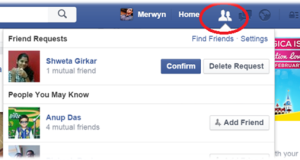 Now Click “OK” to apply the setting. Again click on Apply and OK. 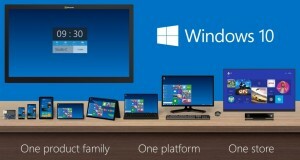 Note: If you are customizing the Classic start menu then make a tick on “Expand Control Panel” check mark. Subscribe to Techie Inspire for tips, tricks, guides and much more….